Naomi Torres is included on Richard Rojas‘ short list of All Star Champions of change. When someone makes it onto a list like that, I know I want to talk to her. 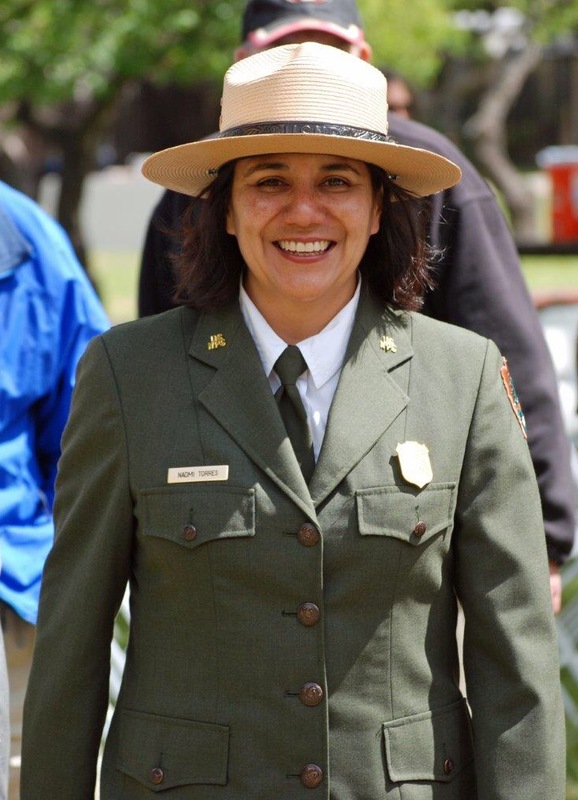 Naomi is the Superintendent of the Juan Bautista de Anza National Historic Trail. She began her career as in interpreter at Alcatraz and has spent her career with the National Park Service in the Bay Area of California. As the Superintendent of a trail which passes through property and jurisdictions outside of National Park Service property, Naomi has developed and maintained many healthy partnerships. Naomi also discusses the need for Parks to reach out to communities of color. If we don’t reach out the communities, the faces seen working or recreating in our parks will not become more diverse.